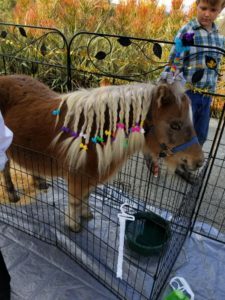 The Event Consultants – Petting Zoos, perfect Easter Entertainment! Our “kid friendly” Petting Zoo is the perfect entertainment for the entire family. 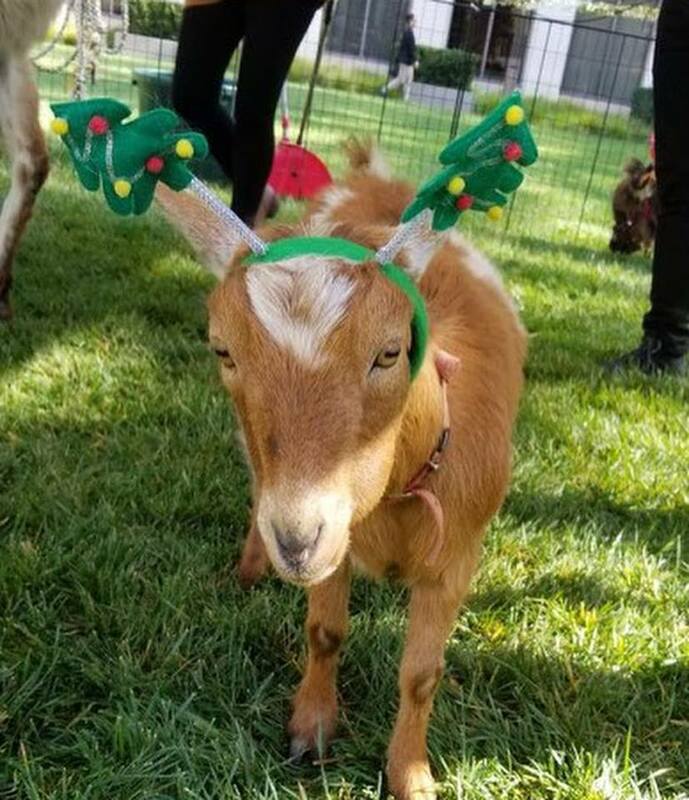 We have the most adorable animals around!! 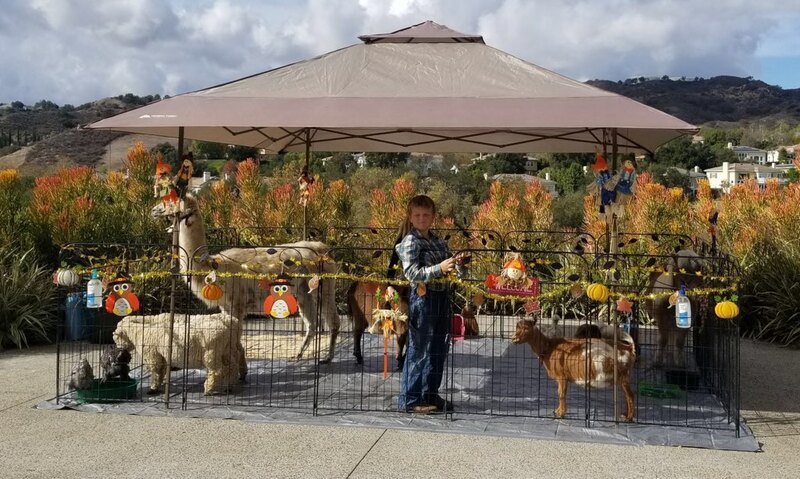 Our package comes with the full set up, Canopy, Friendly attendant, Wide variety of Animals of all sizes, animal feed, and lots of fun for everyone! Even the adults love the animals and experience. 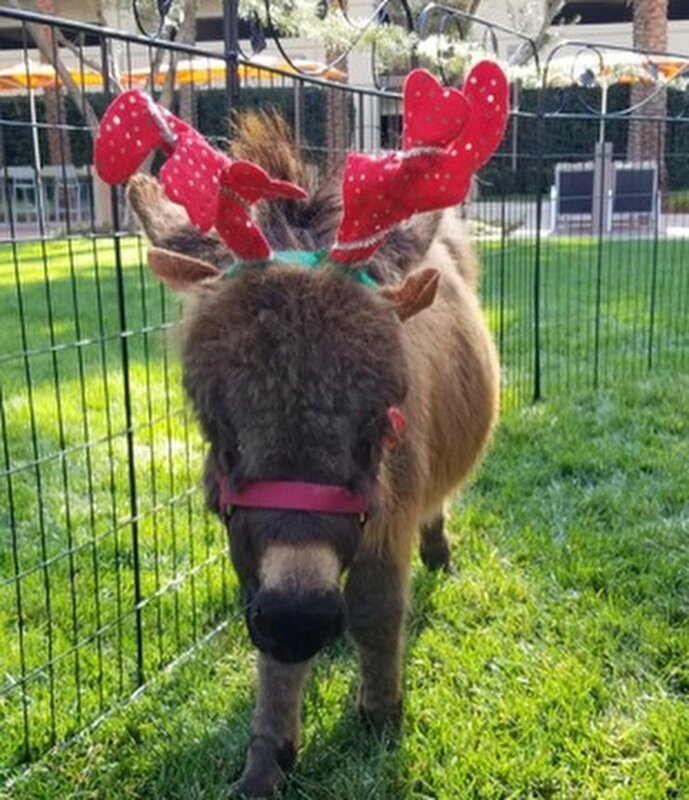 We even dress the Animals for themes, like adding “Antlers” for Christmas events, if requested. The Petting Zoo is perfect for your next Easter Event, Mother’s Day, Western event, Christmas event, Birthday party or any type of event for animal lovers of all ages! 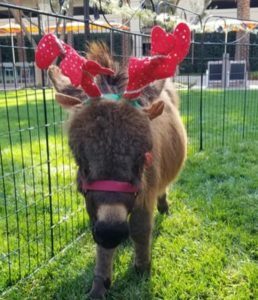 We also have Puppy Zoo’s, Pony Rides and much more!